ELBA has played a key role in establishing other organisations to strengthen our mission to create positive change in east London and beyond. We are proud to include these organisations in our family. 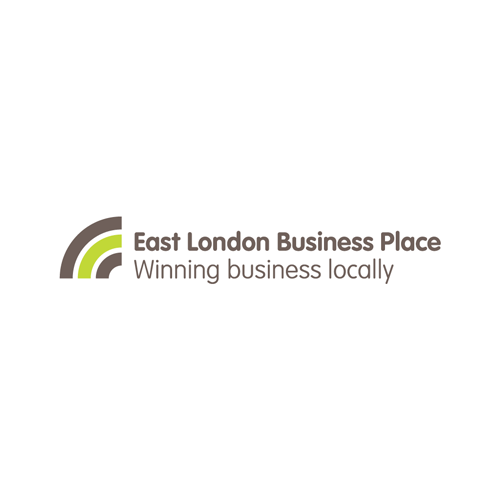 East London Business Place (ELBP) is a support and supply-chain broker which develops the business-competitiveness of small, medium and micro enterprises (SMMEs) across London and the Thames Gateway, enabling them to gain new contracts and work opportunities. ELBP engages with larger buying organisations to make procurement opportunities available and match local suppliers to buyers, increasing local business spend and enhancing the local economy.  ELBP is led by Canary Wharf Group plc and supported by ELBA. 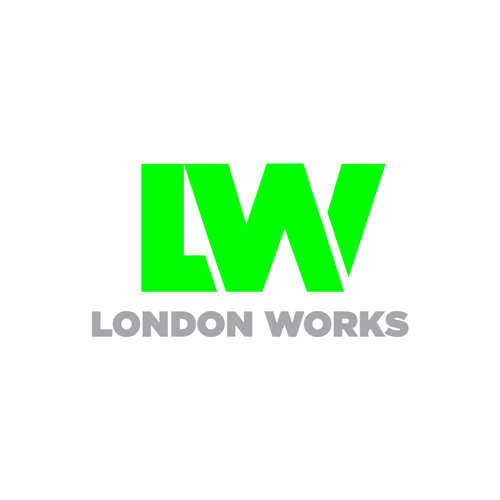 London Works is ELBA's recruitment agency, working to place local people in permanent, contract and temporary roles. London Works believes that there is a wealth of locally grown talent in east London, and helps City and Canary Wharf companies to tap into this resource, placing local graduates into financial, administrative, technical and support roles. London Works invests its earnings back into ELBA’s employability initiatives across east London. 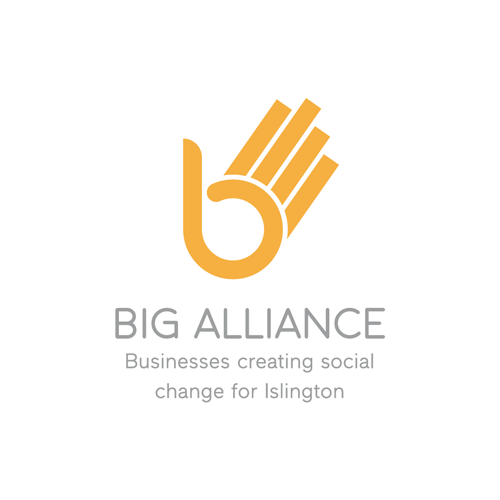 BIG Alliance (Businesses for Islington Giving Alliance) is a business-supported employee volunteer programme set up by Islington Giving and ELBA with funding from the Macquarie Group Foundation, to strengthen links between businesses and community organisations, schools, colleges and universities across Islington. BIG Alliance works to make community investment easier, more effective and more rewarding for business members; ensuring efforts are focused where they can make a meaningful difference. For more information please contact max.rowe@thebigalliance.org.uk.